Kildare’s Judy Reynolds and the Joe and Kathleen Reynolds-owned Vancouver K, have broken the Irish record for the second time in the space of three weeks. They had set a new Irish record of 80.2% at Amsterdam in The Netherlands last month and today raised the bar even further scoring 82.750% on the way to a third place finish on the podium in the FEI World Cup Freestyle to Music Grand Prix at Neumünster in Germany. 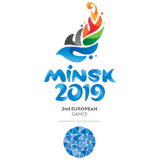 It was a second podium finish for the pair in the space of 24 hours after they also finished third in Neumünster on Saturday – becoming the first Irish combination to finish on a World Cup podium in Europe – and they are now in the hunt for a place in April’s World Cup final in Gothenburg. The result has moved Reynolds a step closer to securing a place at the FEI World Cup Finals which take place in Gethenburg (SWE) in April. She now lies in 12th place on the league table with one more round remaining in ‘s-Hertogenbosch. The top nine combinations in the FEI Dressage World Cup Western European League will qualify for the final. 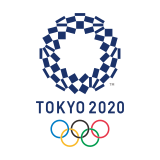 A maximum of three athlete/horse combinations from each national federation (including the title-defender – Isabell Werth [GER]) will be allowed to participate in the final. 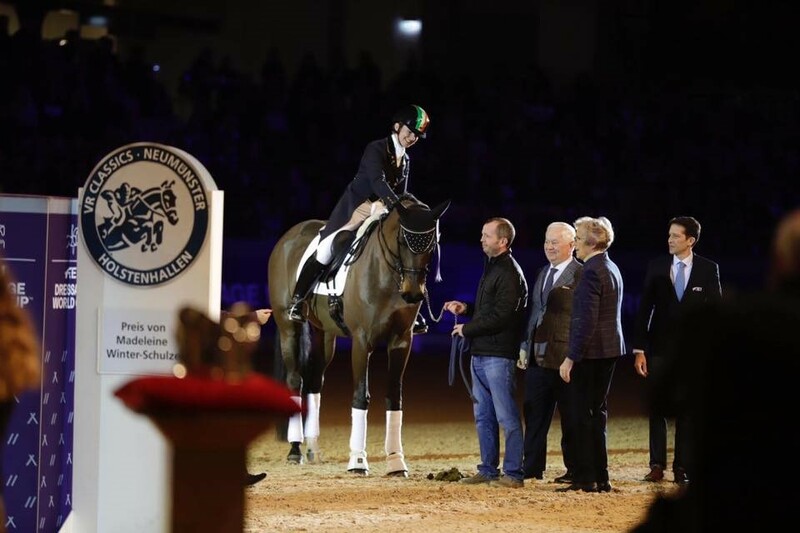 Six-time Olympic gold medalist and World No.1, Werth once again took the top prize in Neumünster with Weihegold OLD on a score 86.81%. 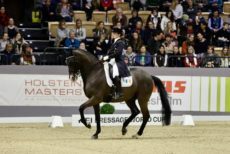 Helen Langehanenberg (GER) finished as runner-up with Damsey FRH (83.825%), with Reynolds in third the only non German rider to finish in the top seven places.